Today’s post is dedicated to the littles among us. So many people are looking for herbal information for the whole family, and I hope today’s article will help give you a foundation for exploring more about herbs and children. 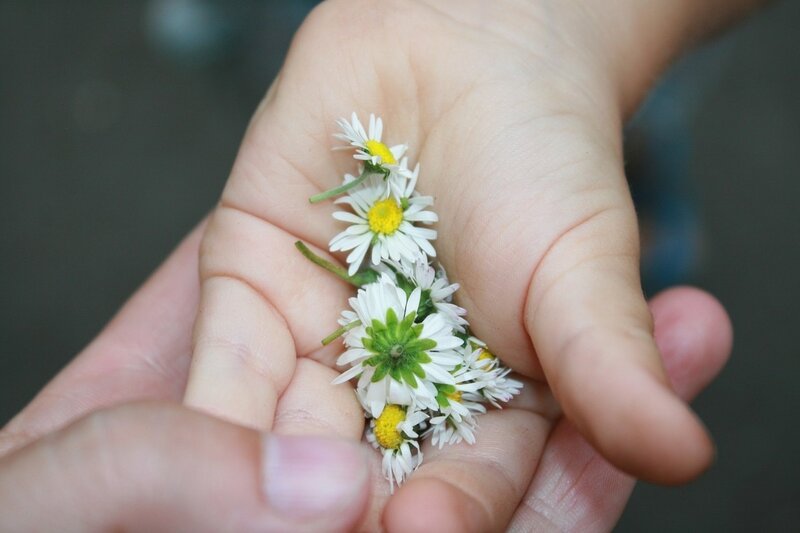 From an herbalist’s perspective, there are three main considerations for working with children and herbs: whether the herbs are appropriate and safe for children, whether the herb(s) taste good enough, and how much of an herbal preparation should be given. There are a few things that make using herbs with children different than using herbs as adults. Besides being smaller than an adult, a child’s metabolism functions somewhat differently and so certain herbs may not be appropriate for them. On the herbal safety scale, there are herbs in both the nourishing herbs and nourishing tonics categories that can be safe for children. 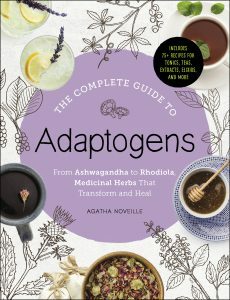 Adaptogens are generally used for adults (although one or two mild adaptogens like astragalus are sometimes given to children). The Herbal Academy (#affiliate) has a good article on Choosing Safe Herbs for Your Kids that discusses more about how to choose herbs for little ones. Does it Taste Good Enough? Taste is a big deal to children. Most herbs don’t taste good on their own, so herbal syrups, honeys, and glycerin preparations can be helpful to keep in mind. Oxymels and even herbal cocoa can be other good ways to disguise herbal tastes! You can find some great ideas and recipes for using even the less palatable herbs with kids in this article (#affiliate). Glycerin preparations are very popular for children because glycerin has a sweet taste (although it doesn’t change blood sugar levels). Glycerin makes very mild preparations. So mild, in fact, that herbalist Richo Cech typically doubles them when they are being substituted for alcohol based extracts for adults. So although glycerin might not be an ideal preparation method for adults, it does have two points in its favor for children! It’s also important to remember not to give honey to children under 1 year old, since honey can contain botulism spores that can make babies ill.
With the differences in metabolism and the fact that they are so much smaller than adults, figuring out the correct serving size for herbs can be difficult! I’ve actually seen FOUR different guidelines for figuring it out. Here’s a really wonderful article written by an MD that discusses the ins and outs of each method. I was taught to go by Young’s Rule, which is probably one of the easiest to remember, but I like the way this article goes even further by explaining that different rules may be best for different ages! Essential oils are as popular as herbs these days, if not more popular. I hear about many people wanting to use essential oils for their children, and I also hear about many people using essential oils incorrectly with children. Please, please, please: do NOT apply any essential oil to your child’s skin unless it is appropriately diluted in a carrier oil. Essential oils are so concentrated that they can cause chemical burns. Also, be sure to read up on which EOs are safe for children. Some oils are potent enough that they can cause a child to have difficulty breathing even if appropriately diluted or used in a diffuser. 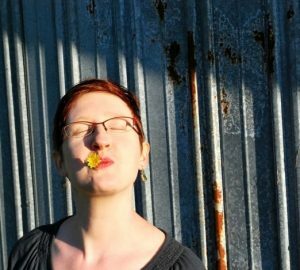 Here’s a good article by a Naturopath that talks about EO safety for children. If you have a budding herbalist of the younger variety in your family, you might enjoy working through this free Introduction to Herbs for Kids mini-course by my friends over at the Herbal Academy (#affiliate). This resource has 8 lessons that help teach kids about what herbs are and why we might want to use them, age appropriate botany lessons, and how to make kid-friendly herbal recipes and projects for health. Enjoy perusing all of the lessons here!